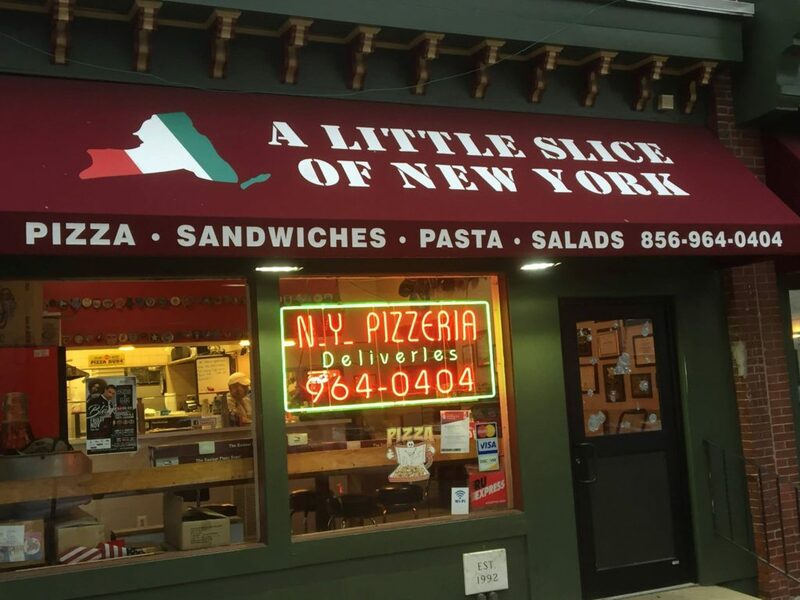 A Little Slice of New York has been delivering the best pizza in Camden since we opened in 1996. Our goal is to provide both a superior customer experience and tremendous value for our customers. We take great pride in offering the highest quality food in the area.